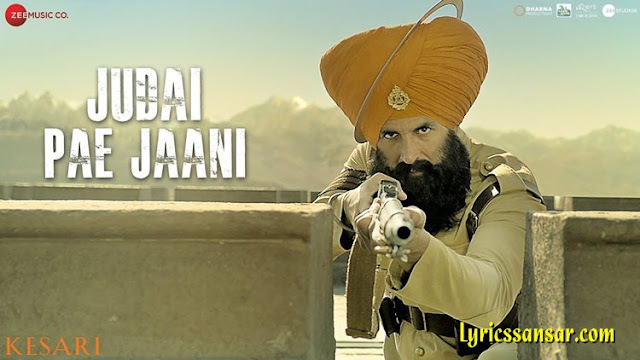 Judai Pae Jaani Lyrics Of Movie Kesari: A poetic track beautiful written by the director of the film - Anurag Singh himself. The track has music produced by Raju Singh who has scored the background music of the film. It has been sung by Yavraj Hans.